Yes, you’ve heard it right! 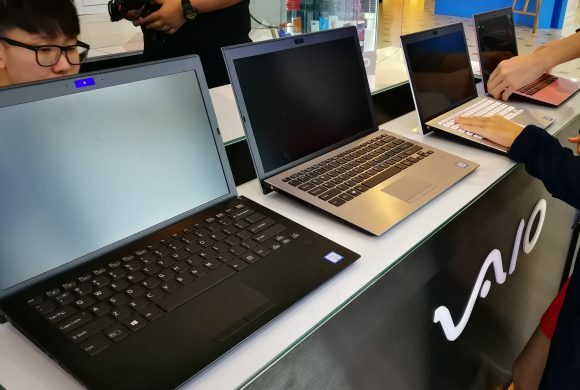 The laptop brand that brings back memories for most people IS BACK, not without their latest models in tow! p.s. 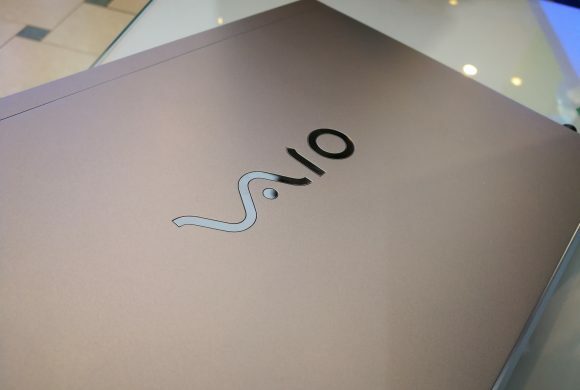 Did you know the VAIO logo has a hidden meaning? 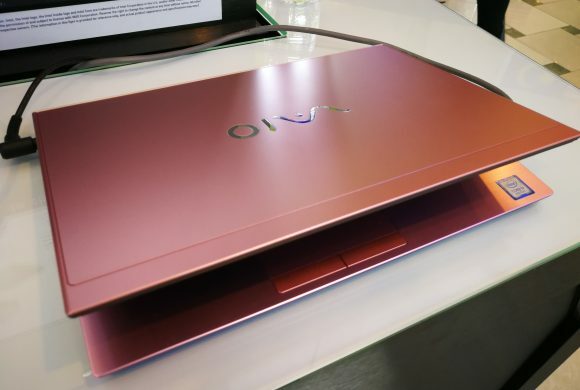 The V and A represent an analog wave, while the I and O stand for binary from the digital world! Brilliant, ain’t it? 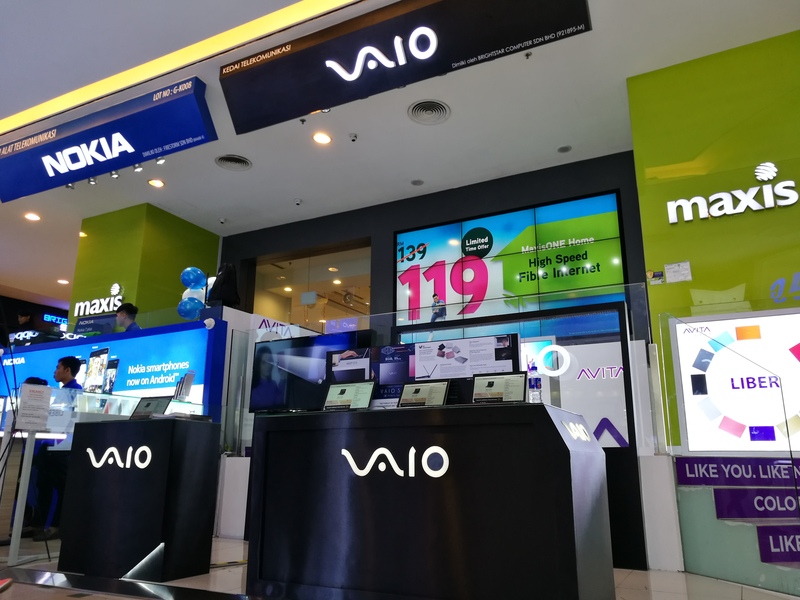 With their official launching on Wednesday, 15th August 2018, you can check out their brand new kiosk, located at Ground Floor (Lot No. 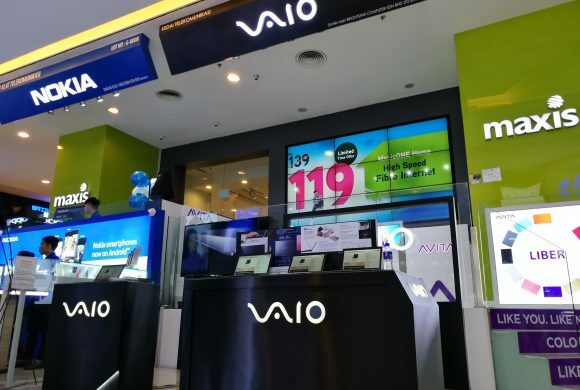 G-K008A) of Plaza Low Yat, and experience the Vaio S11 and VAIO S13. 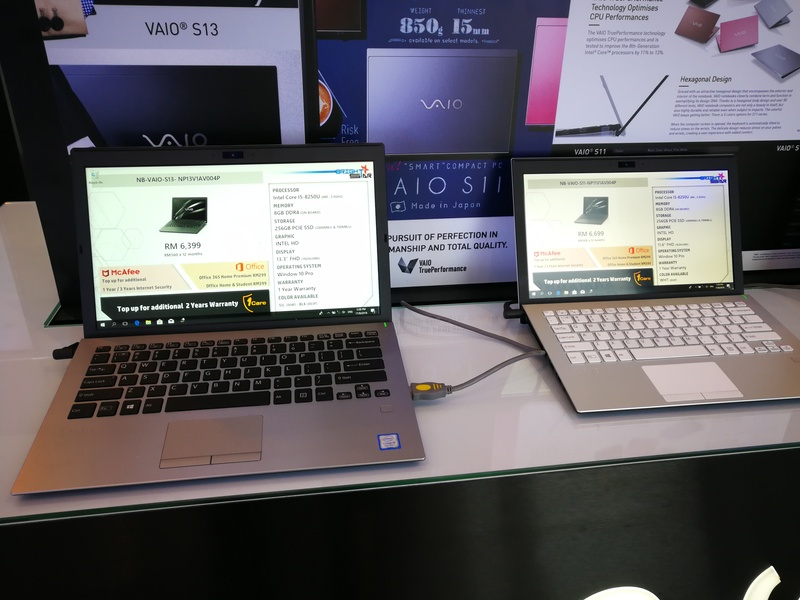 The VAIO S11 is equipped with an 11.6-inch FULL HD IPS display, an Intel Core i5-8250U 1.6GHz processor, 8GB LPDDR3 RAM, 256GB PCIe SSD for its internal storage, as well as an integrated fingerprint sensor. 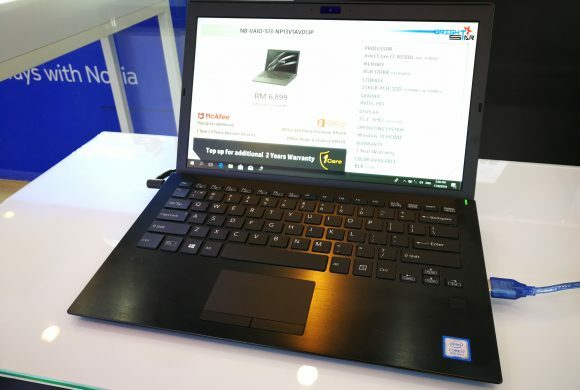 Albeit being a tiny laptop, it also has a LAN port, a 3.5mm audio jack, an HDMI port, a VGA port, an SD card reader, and not one, not two, but THREE USB 3.0 ports, and not to forget; powering this little beast is a 4-cell lithium polymer battery. 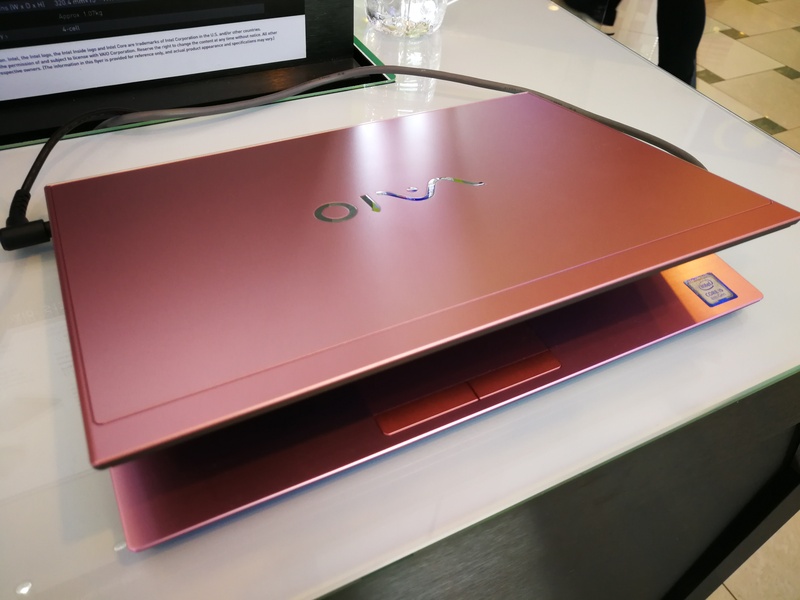 These goodies are all compacted into a carbon fibre chassis, and comes in five colors – black, brown, pink, silver and white. As for the larger model, the VAIO S13, has fairly the same specifications as the S11, however its difference is the size and its 13.3-inch FULL HD IPS display. 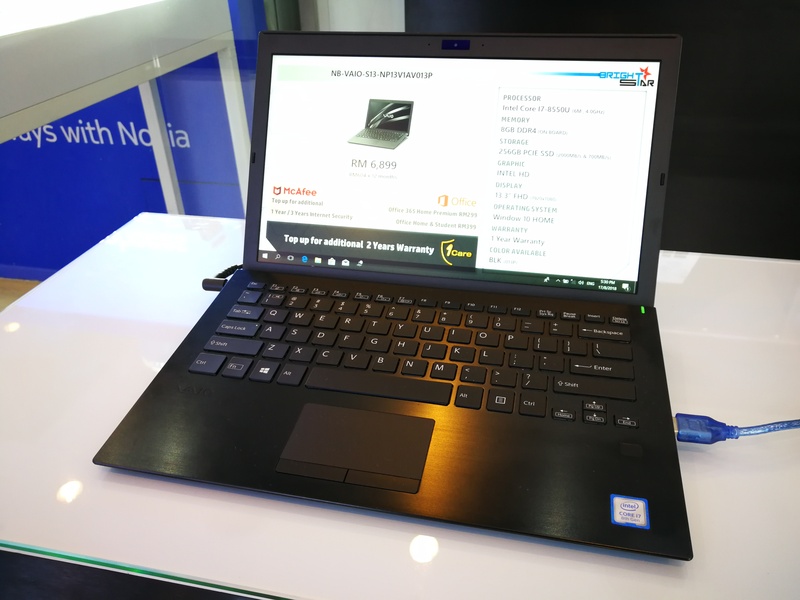 You can also choose to have the Intel Core i7-8550U 1.8GHz processor, plus RAM of up to 16GB and 512GB PCIe SSD. 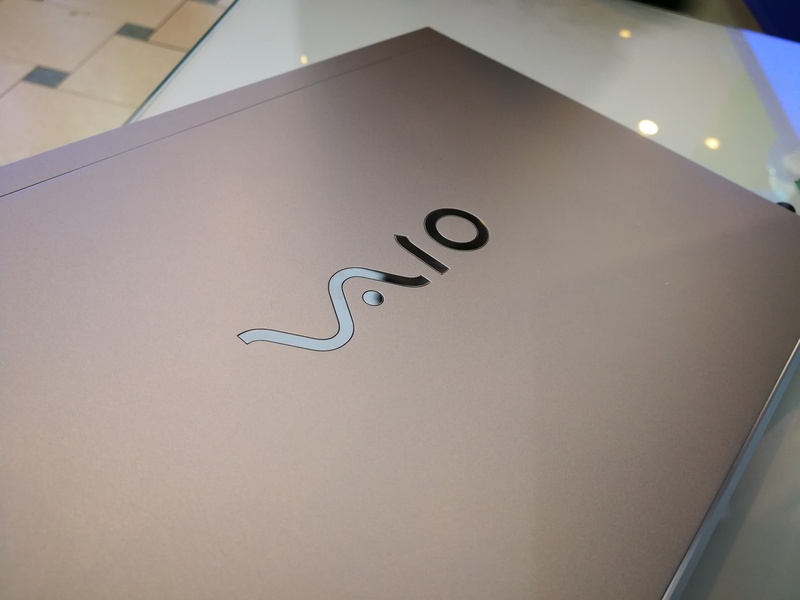 And for the body – a sleek magnesium alloy finish – only comes in black or silver. 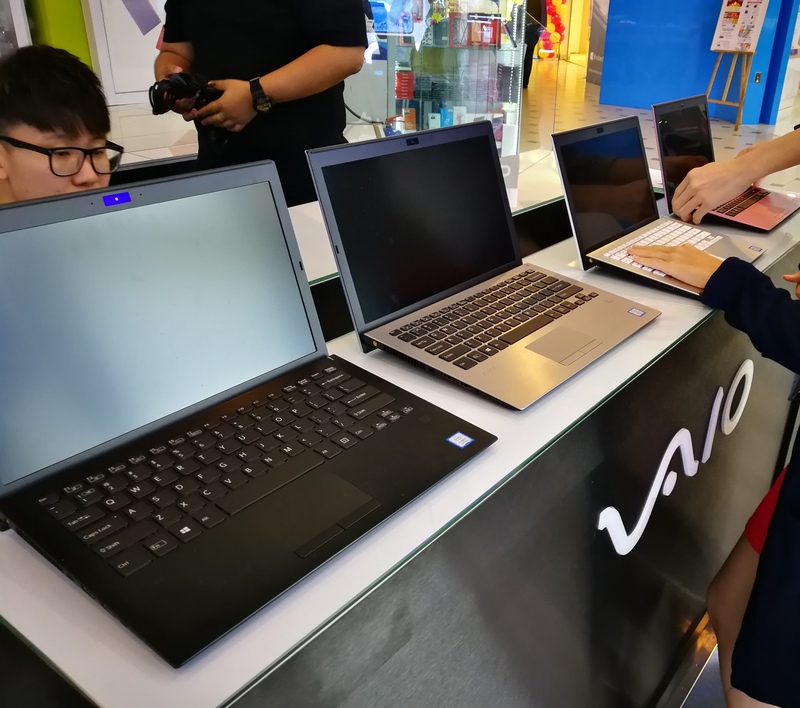 For more information, go check out both the VAIO S11 and S13 at the VAIO kiosk located at Ground Floor, Lot No. G-K008A today! IT’S ALL NOW 0% GST!Happy, Delightful Diwali!